Jamie Cat Callan: Word for Words Interview! J'adore Adele Annesi's fabulous writer's blog Word for Words. She has so much wonderful information for writers, plus she's very entertaining, and a wonderful writer too! 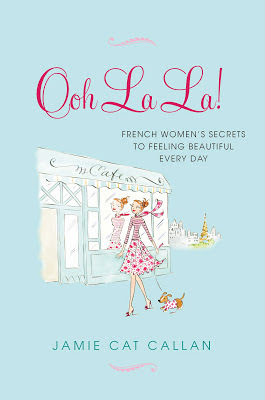 And if you visit Word for Words, you'll see an interview about Ooh La La! and the writing life with me. Jamie, dear, I am off now to read the interview! I want to let you know that I just refreshed my blog roll,and your posts are showing up again! YAY! 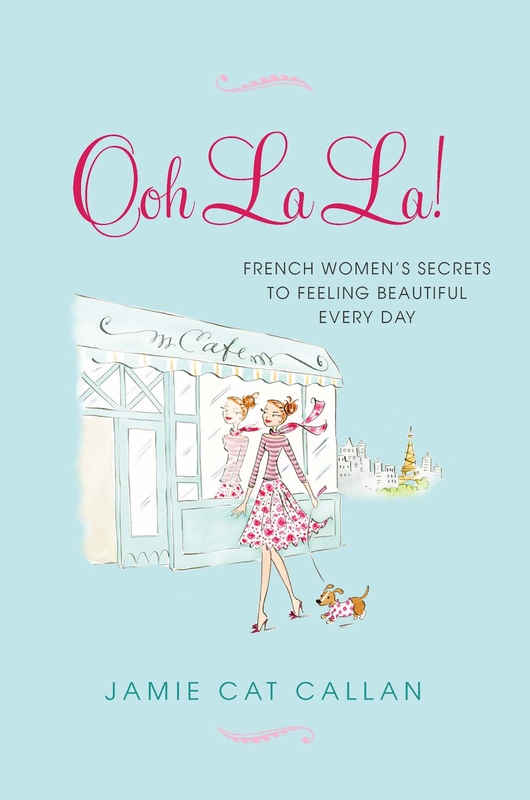 I hope you're having an Ooh La La week, chere Jamie!! Bonjour! :) Yes, I am so glad it's working again! Just read both interviews...so lovely!